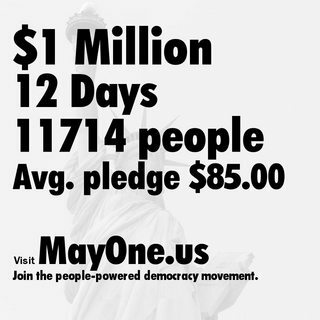 In politics, 12 million isn't that much money. Obama and Romney both raised over half a billion dollars in the last election. Plus, as a lot of rich candidates show up, people who pour tons more of their own money into campaigns then their opponents lose far more often than they win.